SUMMARY: Various comments, observations, and posts. What is your relationship to the AKC? (Select all that apply.) One advantage to having registered Boost with AKC is that now I have the feeling that they'll consider my opinion to be worth something, because I am in fact now a purebred dog owner. I already know from my experience with Amber (OK, nearly 30 years ago, but still smarts) that they think that non-AKC dogs and non-purebred owners aren't worth much. Should mixed breeds be restricted from qualifying for the AKC Companion Events' national championships and/or invitationals? (Yes/ No /I don't know) This is my main reason for voting for this, to allow mixed breeds to compete here. AKC gets to pick who's on the world cup team, and they do it primarily based on results of these events, and non-AKC dogs aren't eligible. Now, there's nothing in the survey about world cup specifically, and it might not be up to the AKC, it might be up to the FCI, and even if it is up to the AKC, they'll probably make it impossible for a non-AKC dog to be on the world cup team. But at least we'll have our chance to prove that we could be. Please rate your agreement with the following statements (strongly agree/agree/disagree/strongly disagree). 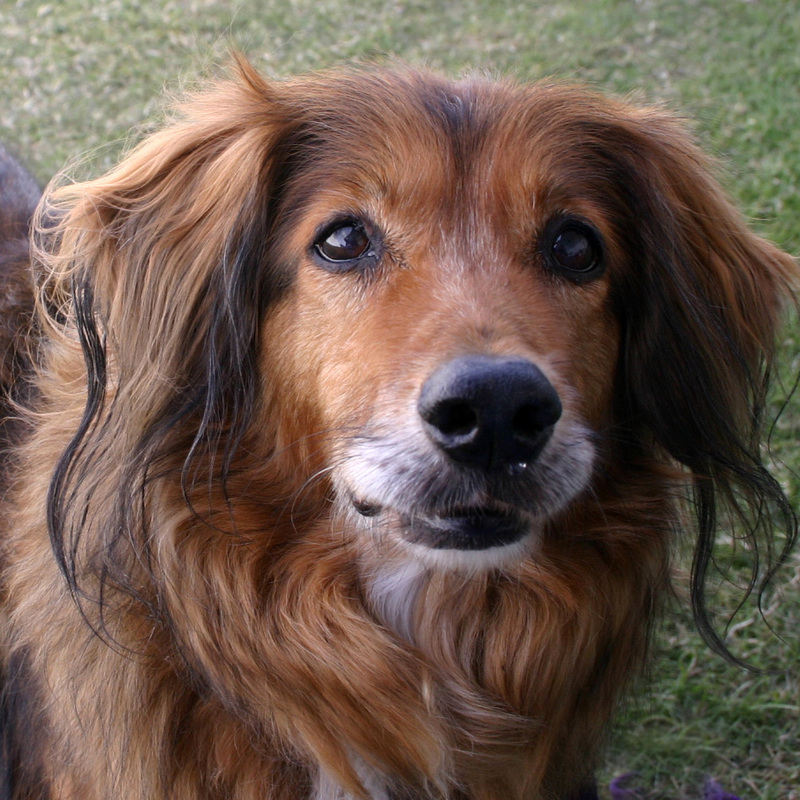 Kennel clubs should serve owners of all dogs - purebreds and/or mixed breeds. Well, duh, a dog's a dog. Strongly agree. I realize that that's not AKC's charter--it is to promote purebred dogs. But you don't know how long it took me to figure out, back in my early days of agility, that when I got a premium for an "all-breed" competition, they didn't really mean anything like "all", by a long shot. Expanding mixed breed dogs' participation in AKC events will lessen AKC's commitment to the purebred dog. Doubtful. You can read their stance in their presentation about why they're proposing adding mixed-breeds: To prove once and for all that they're inferior to purebreds. 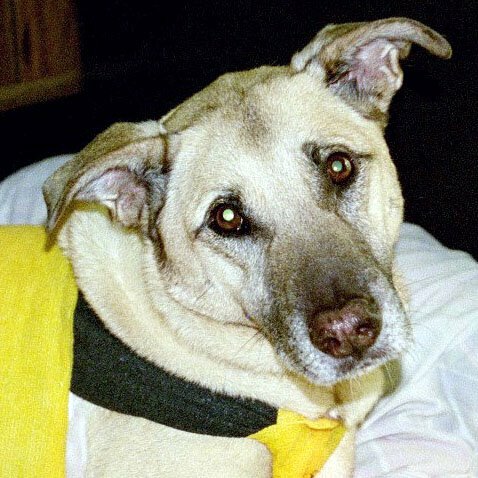 AKC would abandon years of tradition by allowing mixed breed competition. How do you respond to that? Fact: yes. Inference: Who knows? If you agree with this fact, will they consider that to be a negative thing? Do they realize that they have a true/false question that's not soliciting an opinion? 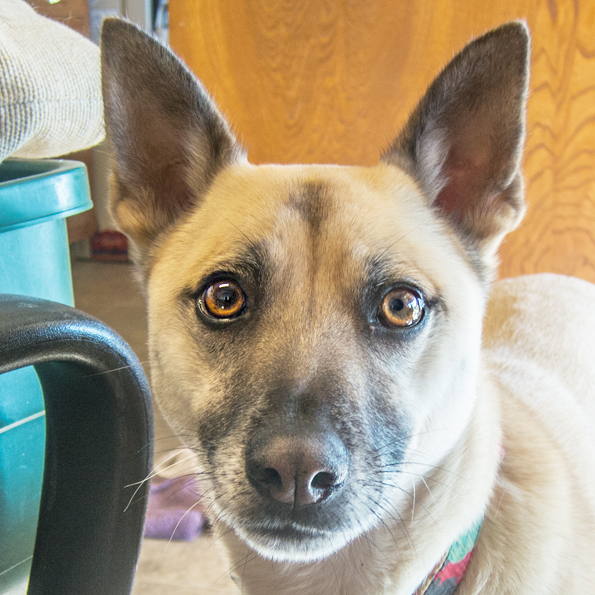 Exposing mixed breed dog owners to AKC Companion Events and educating them about AKC breeds may encourage them to make their next dog a purebred. Well, duh, exposing anyone to anything may make them act differently in the future. The inclusion of mixed breed dog owners will lead to people without breeding and/or exhibiting experience joining clubs and influencing policy making. The first of two trick questions. Well, another duh, of course it will. Is this a bad thing? I think not. But AKC probably thinks it is. The inclusion of mixed breed dog owners will lead to animal rights activists joining clubs and influencing policy making. Second trick question. This sounds like a good thing, right? Isn't everyone for animal rights? But nooo--I know from previous AKC statments that, to them, "animal rights activists" means "PETA extremists". But the question doesn't SAY "PETA extremists," so I can't respond to that inference. I can only hope that yes, indeed, animal rights activists who feel that it's a travesty that puppy mills can churn out AKC puppies in deplorable conditions and promote them as desireable offspring will in fact influence policy making. In any event, I'm pretty sure that if they get a lot of "agrees" on this one, they'll think that's bad. (Referring to her mixed-breed agility dog:) I would have put [my dog] up against any purebred. She may not have got 200s in obedience, but the 197/8s sure beat enough other people. 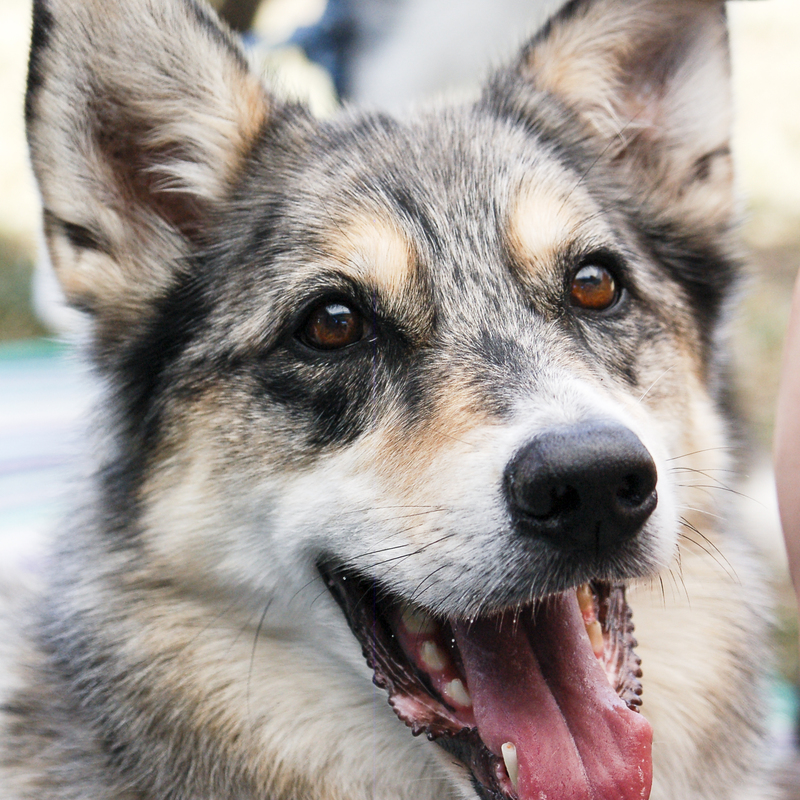 Many people do get a purebred, after having a mix breed so they could compete in events. (Long-time rescue foster home, agility with a variety of dogs:) I suggested the playing field be level, and may the best dog(s) win! Now, WHO would be afraid of that? (Mandy, long-time boxer & golden owner, competes in NADAC, CPE, USDAA, AKC:) This is also a group that planned to allow puppies to be sold in pet stores last year until there was a huge uproar from their base. Not sure why I would support a group whose purpose in inviting me to participate is to 1) demonstrate that my dogs are inferior to purebreds and 2) generate more income for them while not allowing full participation. Thankfully, I don't need the AKC to give me its blessing to compete with my dog. (Katie, owner of Labs, all rescue dogs:) Rome wasn't built in a day, and I welcome the opportunity to tell the AKC that I would like to see all dogs participate equally. The AKC is in a position to do a lot of good on behalf of all dogs, or a lot of evil on behalf of unscrupulous breeders. The more their constituency can help to drag them kicking and screaming in the right direction, the better. (Jennifer, owner of a variety of dogs including border collies, competes in NADAC, CPE, USDAA-- In response to AKC packet statement: "Purebreds consistently score better than mixed breeds in head-to-head competition. The U.S. Dog Agility Association has given 63 lifetime achievement awards for outstanding performance, and only three of those have gone to mixed breed dogs.") One thing I noticed is that their information packet is very disingenuous, not to mention wrong in places - USDAA has 150 lifetime achievement award winners listed on their website, with the number of mixed breeds in the double digits not 3 or 4 or whatever number AKC gives. Also the vast majority of the winners are Border Collies (surprise!) and most breeds have no winners at all - so that doesn't really translate to purebreds always beating mixed breeds when they compete together . . I added in the Comments section that I read the numbers to indicate that mixed breeds beat most purebreds when they compete (just to be wicked - I really don't care who beats whom). I won't switch from my present organizations no matter what AKC does. So a 12" jumping Aussie (Willow) won the top Aussie of the year awards, as well as winning the 12" class at the AKC invitational. The Aussie parent club has complained, because Willow is an ILP, and she and her parents are registered as North American Shepherds (aka mini-Aussies) with the North American Shepherd parent club. 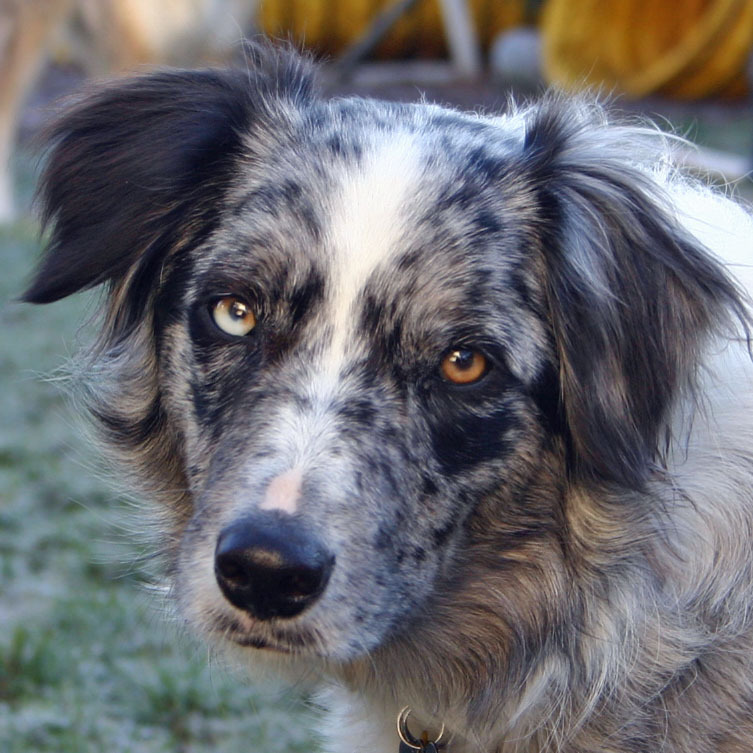 As you all probably know, a formal complaint was filed with the American Kennel Club in November, identifying the North American Shepherd, Blue Moon Shine on Willow, as being ineligible for Indefinite Listing Privileges with the AKC because she is not a purebred Australian Shepherd, but is the offspring of two NAMASCUSA- registered North American Shepherds. As a direct consequence of the formal complaint, the AKC Board of Directors discussed the matter at its January Board meeting. The AKC acted in record time to amend the rules for applying to receive Indefinite Listing Privileges. 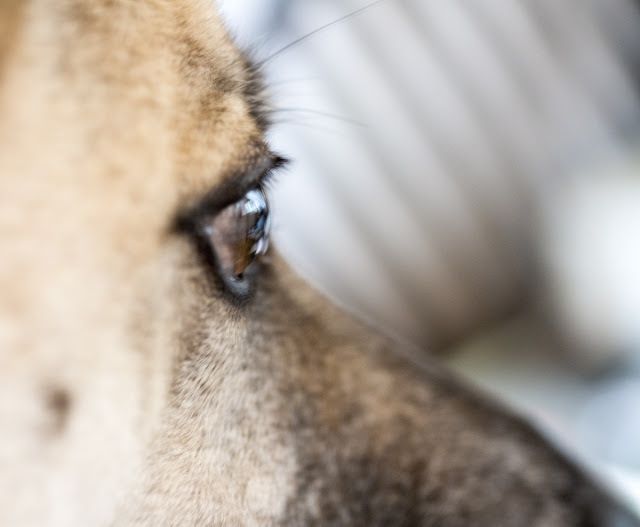 Beginning immediately, persons applying for an ILP are required to attest that neither the dog on the application nor its parents has been registered, *or identified, anywhere* as a breed other than that stated on the application. That means from now on, people who register their dogs with MASCA and/or NAMASCUSA (and/or NSDR-MA, etc. etc. etc.) or compete with their dogs as Miniature Australian Shepherds or Toy Australian Shepherds in MASCA/NAMASCUSA, ASCA or any Rare Breed events, or even identify their dogs on their own websites as Miniature or Toy Australian Shepherds, will be out of luck if they think they can cheat their way into competing in AKC performance events. If an owner of a Miniature Australian (aka North American) Shepherd or Toy Australian Shepherd knows that it or its parents have been registered - or even just identifed *anywhere* - as a Miniature Australian Shepherd (North American Shepherd, Toy Australian Shepherd, etc. etc. etc.) that dog is explicitly *excluded* from Indefinite Listing Privilege eligibility. Personally I think this is pretty sad. The mini-Aussies are very few generations from being Aussies, and they are awesome dogs. It is a shame that they are being removed from AKC competition because they don't satisfy the breed standard as far as the parent club is concerned. Of course, I think mixed breeds should be able to compete in AKC events too, and I keep hearing AKC is moving that way, which makes this decision strange. You can see the complaint here. I'm ambivalent about this issue because of the special way in which dogs qualify to compete in the Invitational. If Willow won the 12" class at the regular Nationals I would have no qualms, because she'd get through to the final purely on the dog's merits relative to many other dogs. But that's not the case for the Invitational. Qualifying for the Invitational is based on your AKC speed points in ExB Std and JWW plus 10 points for each double Q. You have to be among the top 5 in your breed to be invited (or if one them declines, #6). This system greatly favors dogs that measure into a lower-than-normal jump height because they tend to earn more speed points due to the slower SCT. In addition, if you barely measure under, you will be one of the longest-legged dogs in your class, so you'll often place, thereby getting multipliers for your speed points. So Willow, who is barely under 14" (if she really is; a lot of the dogs at the Invitational looked like mis-measures), is at an advantage compared to regular Aussies who have to compete with BCs etc. and won't always be at the top of their height class. The two very small Aussies owned by the Carruzos were also at the Invitational for the same reason, but in the 16" class. So most of the Aussies that attended were not good examples of the breed standard, and since the whole point of the Invitational is to highlight the breeds . . . The same thing was true for BC; at least 3 were in the 16" class. All the pems that went to the Invitational were 8" dogs. That's because they are at the top of that height class, and it's a less competitive class than 12" where the larger corgis compete. I watched these dogs. A couple were good; [my corgi] at 11-/12 would have done much better than the others, but of course he never places anymore and racks up fewer points. Plus a lot of the little pems don't do USDAA because they'd have to jump 12", so they spend all their time at AKC trials, again racking up more points. Beyond the way one qualifies to go to the Invitational, there is another rule that gave Willow an unfair advantage. Only one dog of each breed could go into the final in each height. So that means only 1 sheltie could go through to the final. The shelties were all in the 12" class, so one had to not only run clean all four rounds, one had to be the fastest of 5 shelties. Willow had no competitors. Because the Invitational is explicitly not about identifying the most athletic agility dogs or the best teams, but rather is about highlighting all their approved breeds, I think that what AKC did makes senses. That's a separate issue from the Nationals, where I wish they'd let any dog compete, because that is a true skill competition. My question (not so much in response to previous post but to original AKC): So if the dog hadn't registered elsewhere as a "Miniature Aussie", then AKC's "cheating" complaint would go away? Odd. Nice to see some other points of view on the matter. Some of the comments coming from the AKC competitors on the Colorado Agility list were downright nasty (someone actually said 'what part of the sport of purebred dogs don't you understand'). It did not make me want to ILP my purebred dog let alone take my mutts into that environment that's for sure. Hopefully other parts of the country aren't as hostile. I always thought it was the FCI that mandated the 3 generation pedigree for their champs. but I'm hardly an expert in that area. I'm having a hard time seeing the FCI allowing mixes at their champs. but I'm also amazed that AKC is considering allowing mixes so I guess there's always hope. It bugged me as well that the AKC used those USDAA LAA awards statistics to try to prove that mixes outperform purebreds. Talk about twisting statistics around to prove your point. I'll bet if you look at that list there are way more women on it than men, does this mean that women outperform men in agility? I wonder what the numbers would look like if you compared percentage of mixes competing that win the award vs percentage of various breeds of purebreds. 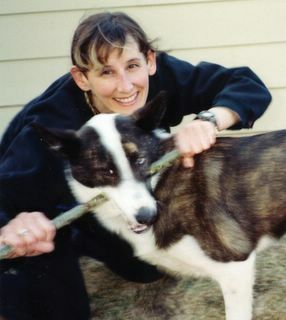 I did notice Debra Jane Seltzer's mix Gripper was first on the list for Lifetime Masters Standard in the 16" class beating out all those purebred Shelties. She won the standard class at NADAC Champs this year as well. Finally I thought it was cool beans when that mini Aussie won. It seemed to me a matter of time before someone won a high profile AKC event with an ILP'ed mix or non-AKC breed. At least it seems to be making the AKC rethink the flawed ILP process. I say let everyone play and you won't have all the sour grapes afterwards when someone who 'shouldn't have been there' wins. Of course, I have to throw in a disclaimer: My agility club is for all dogs, not just purebreds, and the venues in which I compete are for all dogs, not just purebreds. This means that the people with whom I rub elbows are people who don't mind competing against dogs other than purebreds. I know almost no AKC purists, and am not likely to get their hostile opinions anyway, since they would know that I have/have had non-AKC dogs. So these comments might or might not be representative of the west coast as a whole. This is a bit of a digression, but I was at a trial this weekend at which Willow the mini-, er I mean the "aussie," was a competitor. I had no idea about the controversy surrounding her, and I said to her owner 'What a cutie, is that a mini aussie?" I couldn't figure out why the woman seemed so curt and hostile when she replied "It's an Aussie, there is absolutely no difference, they're all Aussies!" I thought she was just one of the nasty people one sometimes comes across now and then, but now I realize that the topic probably puts her on the defensive. 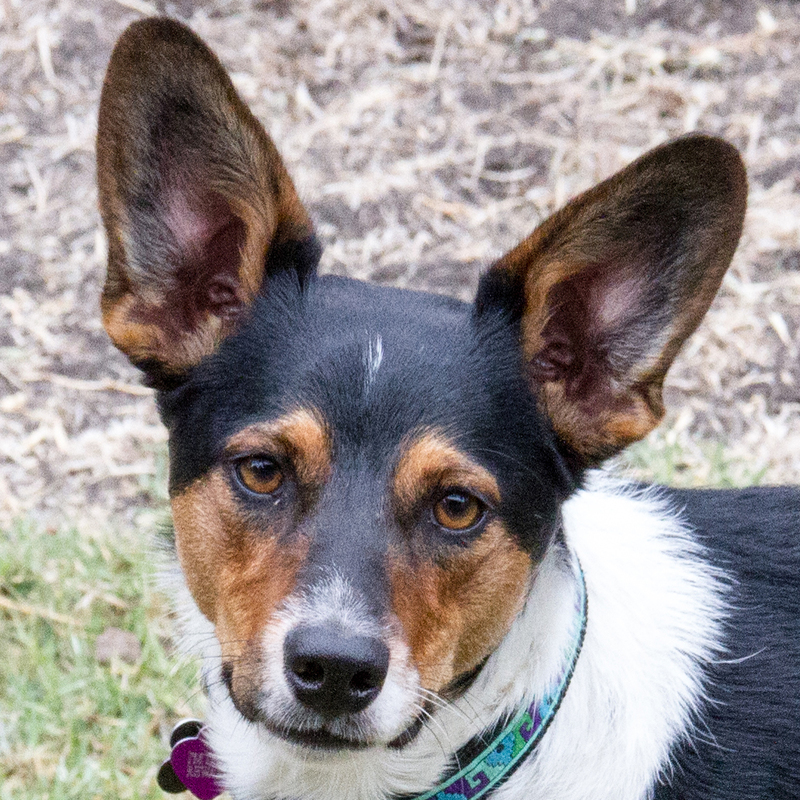 People always tell me I could easily ILP my little ACD/rat terrier mix as an ACD, but honestly, I'm just not dying to be a part of their scene. It seems to make people tense and unfriendly and I doon't need that!